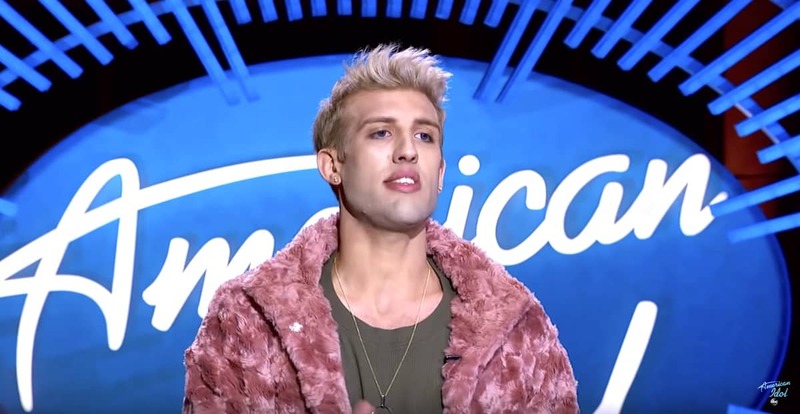 Jorgie, a 23-year-old American Idol hopeful, came out to his family on Monday night’s audition show before leaving the judges “in awe” with a stunning and vulnerable original song about unrequited love. Jorgie then did a goofy impression of Katy Perry singing “California Girls” that did not set the judges up for what they were about to hear. “We love you just the way you are,” said Perry.